Often times as engineers we have a tendency to wait to release something until it’s complete and final. This however is not always practical, especially when it comes large complex projects like RTA Supernodes. 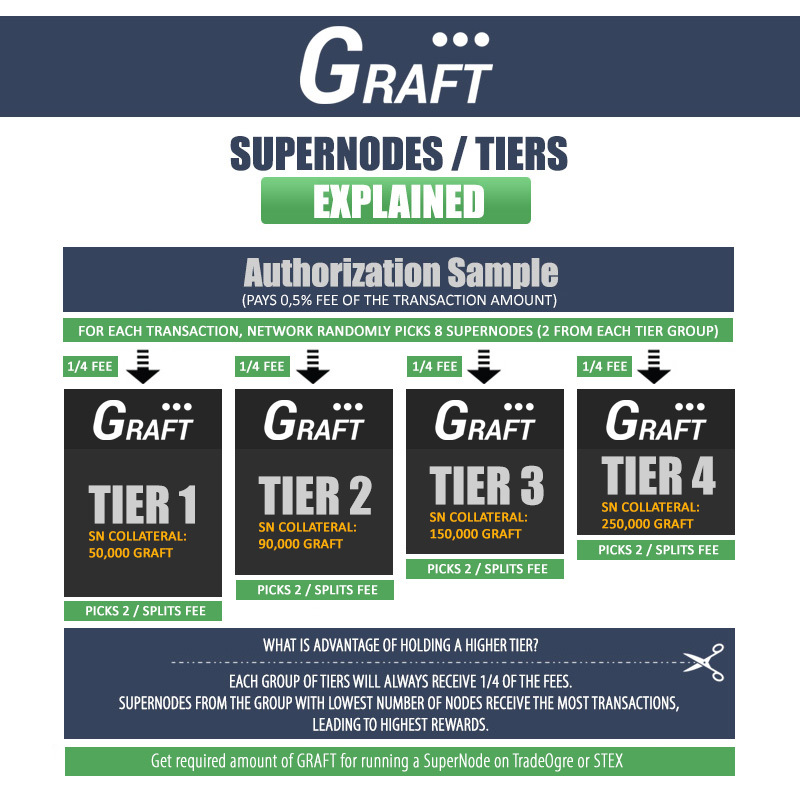 We have given it a lot of thought over the last few weeks and decided to break up the Supernode release into two phases. While we’re continuing the work on fine tuning RTA workflow and communication protocol in preparation for mainnet beta, we will first roll out what we’re calling an “RTA Miner” – an RTA Supernode that stakes, participates in RTA communication, and gets revenue from the stimulus transactions. We’re currently targeting a 5% avg. per month ROI in RTA mining income based on the stimulus program we had announced earlier. Stimulus incentives will carry into the RTA Mainnet launch (tentatively April 2019) until the network is fully ramped up. We haven’t set an exact date for this release yet, but expect it to be within the next 3 weeks, pending release and testing of the supernode staking wallets security issue fix.